For those who dream of a life on two wheels, the place to start for many will be a 125. 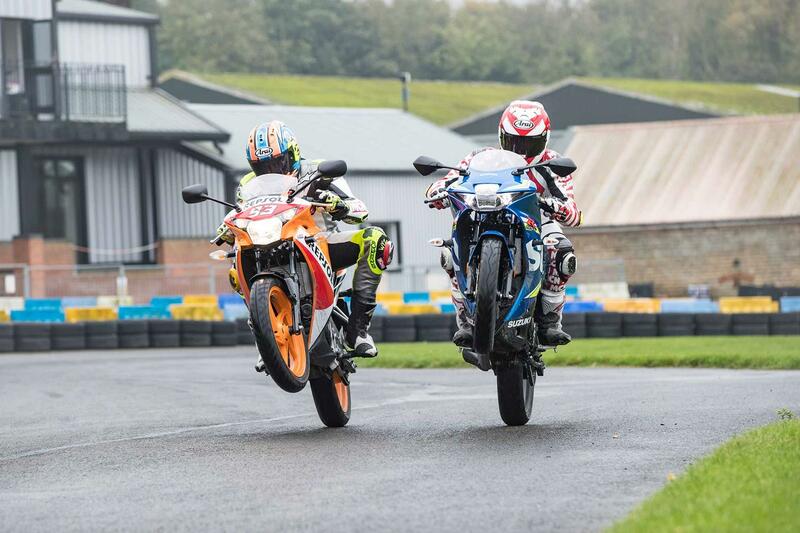 Arguably, the most desirable of these is the sportsbike class, which gives younger riders their first taste of race-rep ownership. 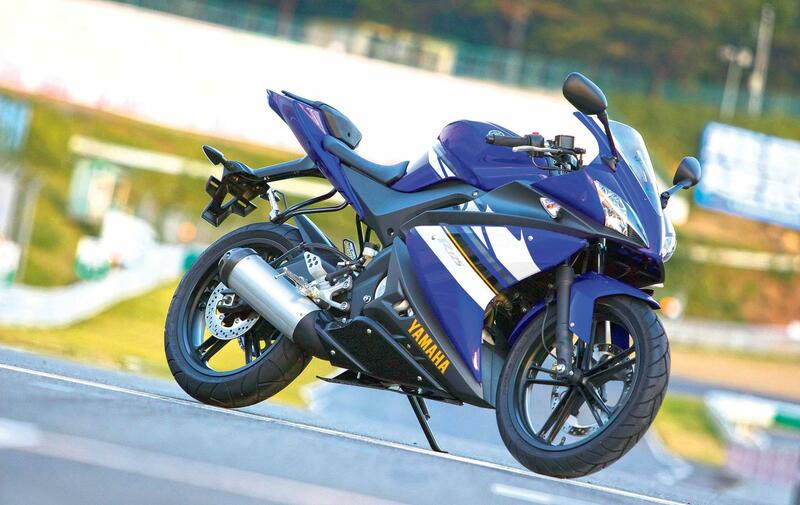 Yamaha’s YZF-R125 was launched in 2008 and wooed riders with its superbike looks. It continues to dominate this class too, winning MCN's sports 125 group test at the start of 2018. 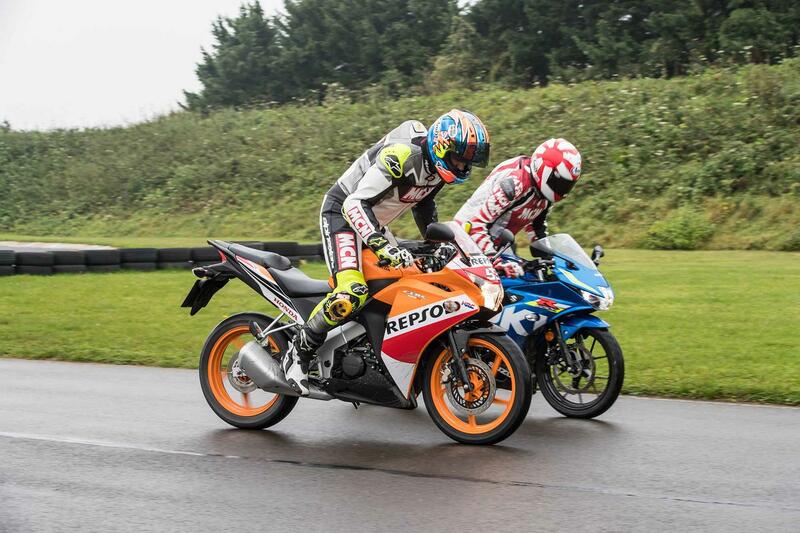 This is joined by Aprilia’s RS4 (now re-called the RS125), KTM’s RC125 and Honda’s CBR125. Although rather pricey from new, you can pick up low-mileage, two-year-old examples at huge savings. 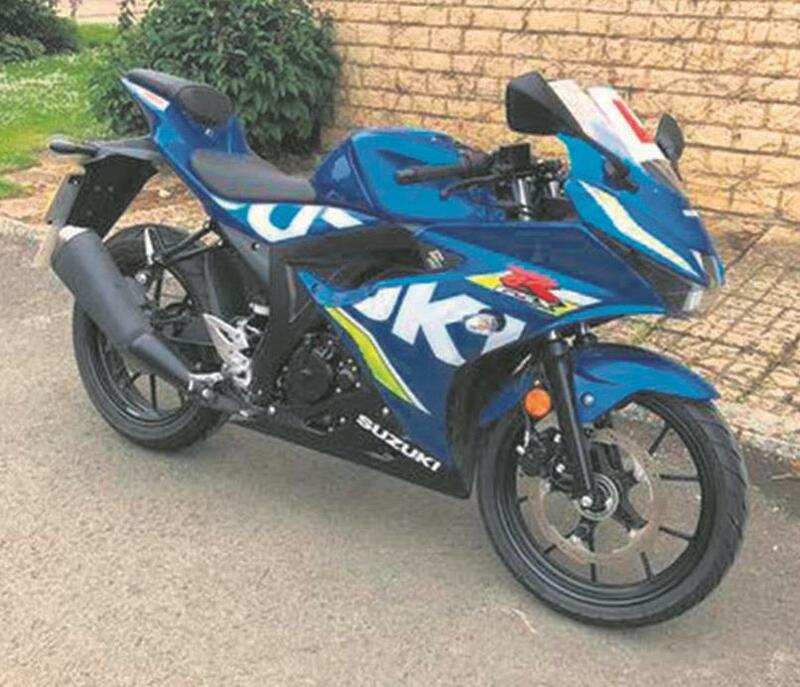 You could also look at the small and nimble Suzuki GSX-R125. This stylish 125 is designed to appeal to every red-blooded teenager and it hits the mark. Wring precisely as much power out of an engine as the law permits, drop it in a chassis with R6-style bodywork, save cash on a steel frame and basic unadjustable suspension, add digital dash, underslung exhaust and Brembo brakes and watch the sales graph line go vertical. Honda did it before Yamaha with the CBR125, but that bike was designed around a hobbit. Yamaha recognised that a lot of teenagers are lanky. Small isn’t always better. For 2017, it got a new fuel injection system, revised engine internals, updated styling and new instruments. It does 80mph and 100mpg. 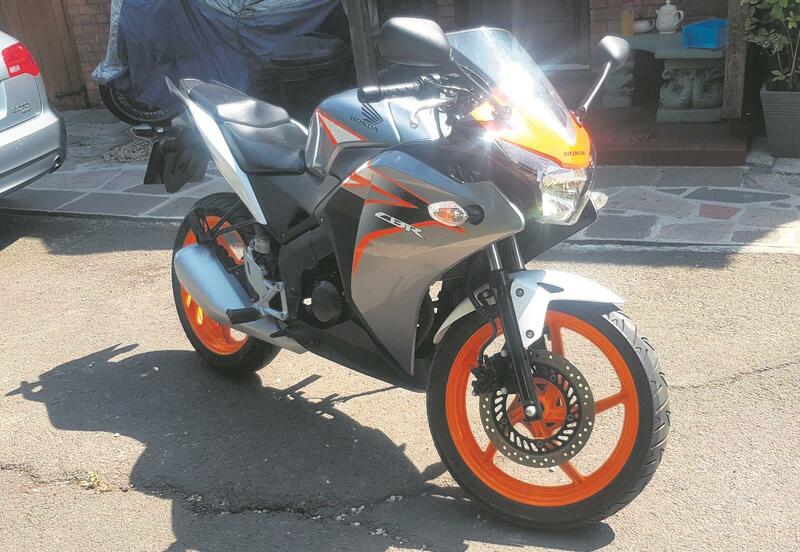 It’s a learner 125, so will have been abused. Check the condition of brakes, chain and sprockets, as well as tyres. The chances are all these items will still be original and perhaps showing their age. Finish isn’t top-notch and the paint has been known to bubble. But it is otherwise solid. Many come with an Akrapovic exhaust and Power Commander fitted, which is fine if the work’s been done properly. 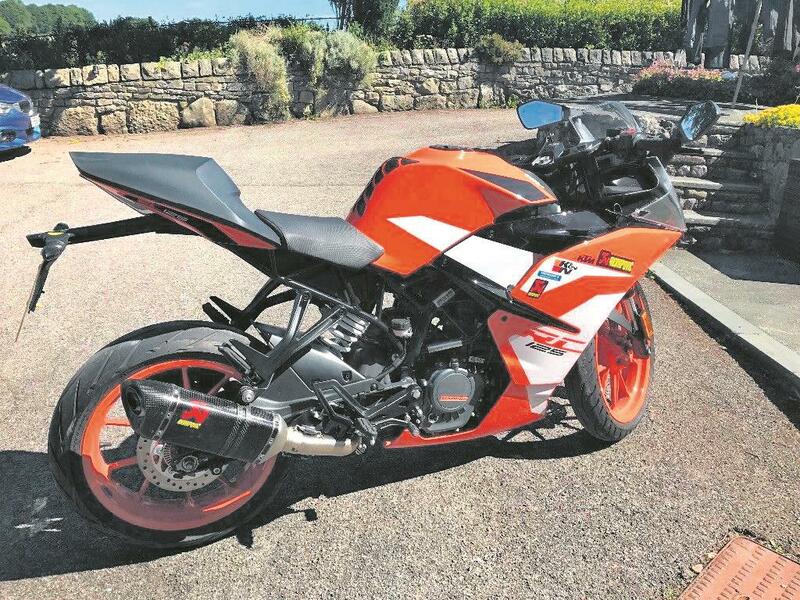 The KTM is a cheaper used alternative to a Yamaha. Looks like the RC390 (which is a little more than the 125 with a bigger engine in it, anyway), features a lovely free-revving engine, handles well, and boasts some neat touches like the side-mount exhaust and belly pan. Sadly, the 2017 model wasn’t updated like the KTM 125 and 390 Duke models were, so it doesn’t get the full-colour TFT dash, nor the ride-by-wire throttle, plus the WP suspension isn’t properly sorted, so it tends to protest and chatter when used hard. Built in India and quality control is variable. Electrical woes widely reported (but fixed under warranty). Known to cough, splutter and cut out when cold and the gearbox is a bit on the weak side so a deft foot is required. One of Honda’s top sellers, killed off last year by Euro 4 (and, we suspect, Yamaha’s YZF-R125) and replaced with a naked. The earlier model was pint-sized and, not to put too fine a point on it, a bit slower than the opposition: a crucial minus point in this market. From 2011 on, the styling got racier and was physically larger, to match Yamaha’s idea of a teenager’s size. Still not as sporty as the Yam, but as it’s designed more for Thai teens (and their wallets), it is a bit cheaper. It’s bulletproof. Just look for signs of a ham-fisted owner (it may have had several). High- mileage examples should have valve clearances checked, but it’s a simple job. The electrical system is known to develop problems, particularly the voltage regulator. Aprilia's two-stroke RS125 was once the last word in 125s, with kit that would not disgrace a race bike and (in full power mode) a top speed of over 100mph. 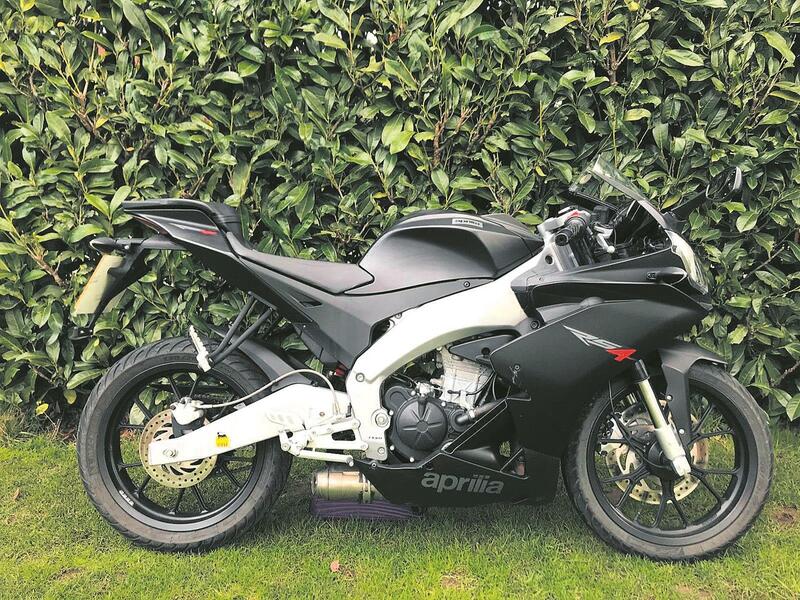 Sadly, those days are long gone, but it hasn’t stopped Aprilia making the highest-spec four-stroke 125 they can: DOHC, upside-down forks, radial brakes, braced swingarm, max speed function, braided hoses and even a quickshifter. There’s a lot to recommend this Italian take on the teenage dream. It handles brilliantly, but drinks much more fuel than the other bikes here. And yes, it’s harder to find than a YZF-R125, but your search will be rewarded. Well built, but avoid anything that the seller claims has been ‘tuned’. Exposed frame looks stunning but is prone to getting scuffed. The GSX-R has a very sporty riding position (as you’d expect from a GSX-R) and, in true Suzuki tradition, is priced very attractively, too. The GSX-R125 is another bike that’s built in the Far East (Jakarta, this time), to keep costs down but, unlike other Far Eastern 125s, it’s perhaps aimed more at the European market than the home, so has an excellent power-to-weight ratio and is very economical. It looks super, especially in the slightly pricier MotoGP colours. It has remote keyless ignition, as well. Still a relatively new model, so more of an unknown than others here. Already recalled for potential loose frame bolts: check it’s had the recall work done.